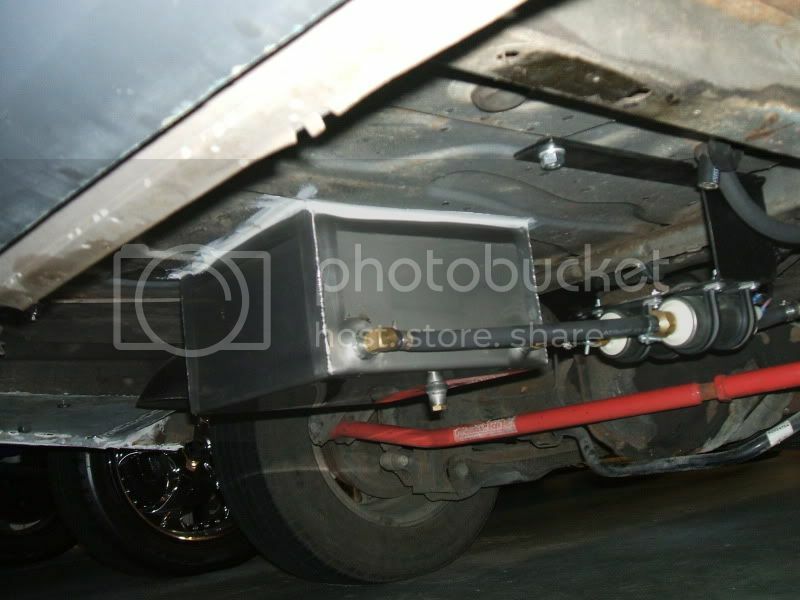 i got my dry sump set up of mighty6(goran) i dont recall if its a stage 4 or 5,would you know? i know he had a peterson pump I beleive it was 5 stage. very much so. i was expecting it though. 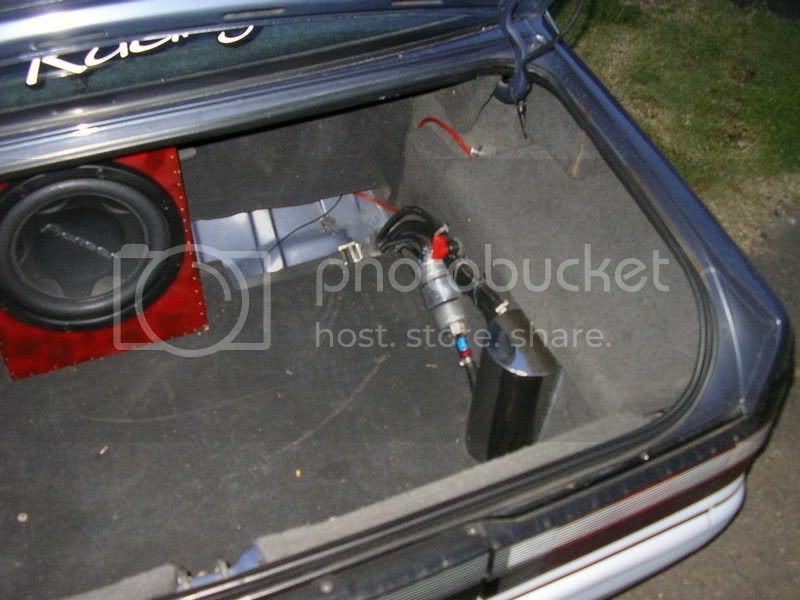 some of these setups look pretty flashy.....does anyone know of a steup with both fuel and audio? If not Im getting mine done and will post pics of it soon. Mine will be fuel and audio. 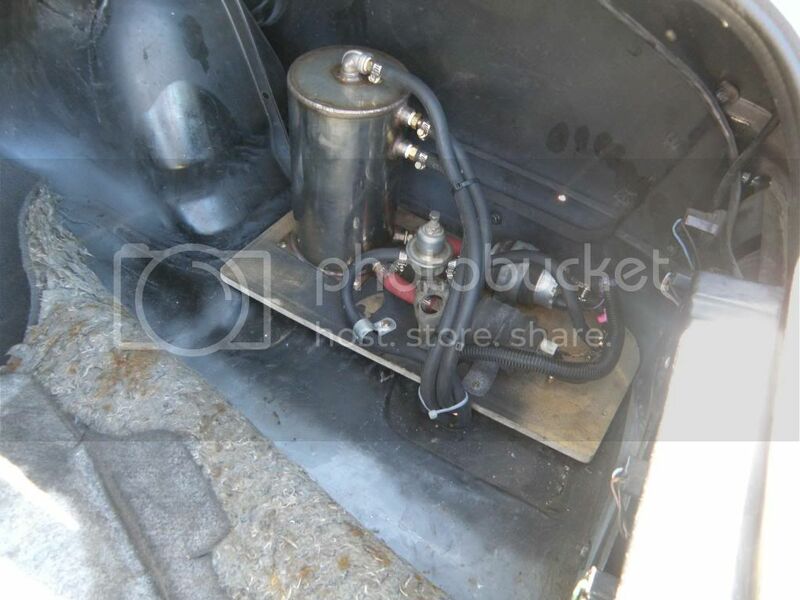 In the pic on the right hand side ive made the cutout much bigger so you can see the surge tank and fuel pumps. Also, do any of you not have a fuel smell in your car from the fuel lines in the boot? Apparantly that rubber braided line lets smell through so is there a rubber hose that doesnt? I just dont want that fuel smell in the car. twang twang shamalama ding dong. God invented sh1t.....Ford made it move! Very messy because half way threw build and been sittin there for weeks. and how r u guys without memberships postig pics?? Last edited by RIP_IT; 24-10-06 at 20:52. 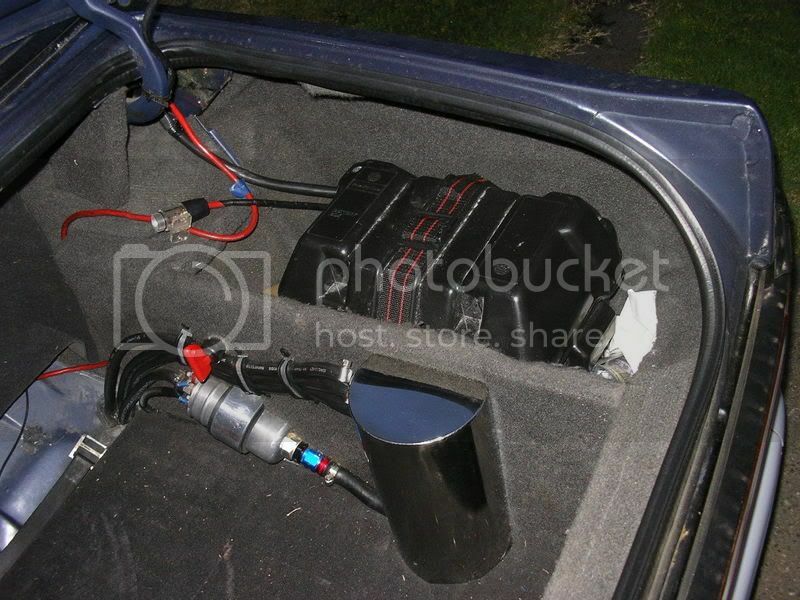 Put "[img] Your pics URL [/img]"
100% agree, any solutions to getting rid of the fuel smell in car? and QUICKVL , throw up some pics when uve got the panels etc all done! Not when your on Ultralows theres not! 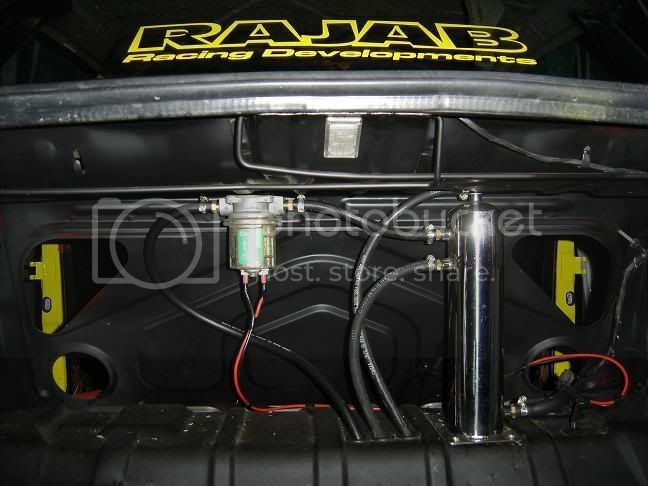 NZ VLCT that looks sik....man i dont wanna know how much those hoses cost ya! i think it was OBT100's setup.. Here's mine.. pretty average. speedflow kept to the pump only LOL --- tiiighht !!! way old thread! any new pics?? In the middle of doing mine basic setup with rubber hose in the boot, will throw some pics up soon. 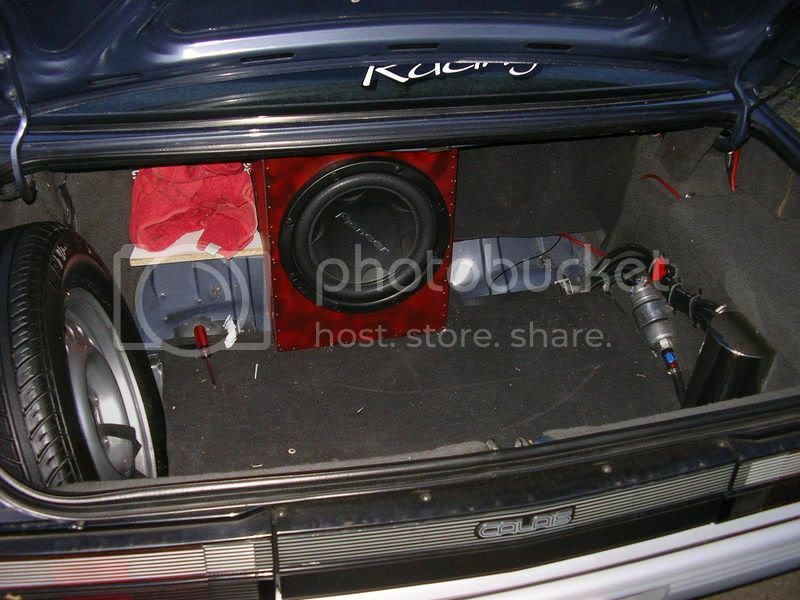 id love to get some ideas, im tossing up on an undercar system or boot setup, would love to see pics !! 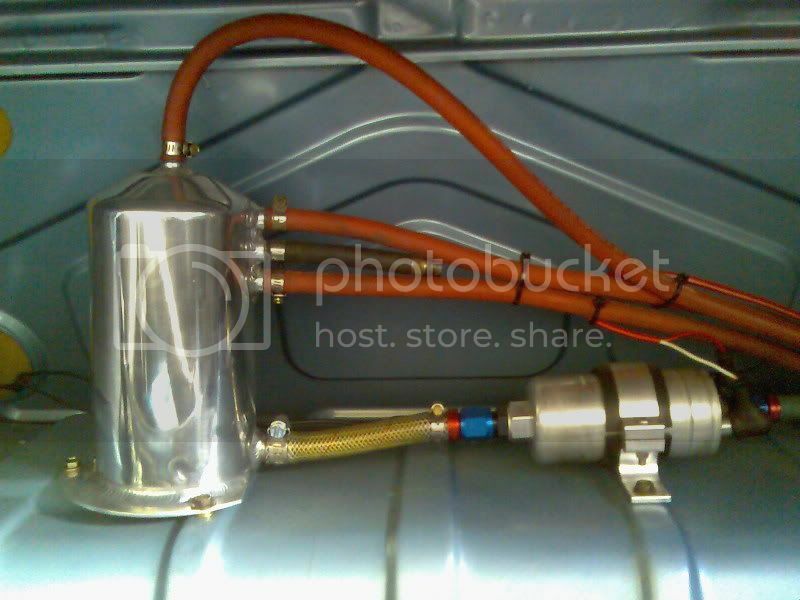 this is my meth lab se....erh fuel system. cheap yes, pretty hell no.